Sign up early! Limited to 30 attendees. BBOT Access Social Committee's Bowling Bash! Come chill out with your fellow Access members before the crazy exam season begins! 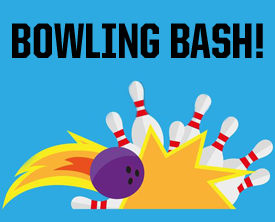 Have food and drinks on us, and bowling of course!Stay tuned on our Facebook Group for event details and updates. See you all there!